The Live Query feature has been designed to provide you with a flexible, easy to use and accessible interface when hard questions need to be answered. Simply peek inside your database using our query editor and visualise your data graphically. Go one step further in building THE back office tailored to your operational needs with the summary view. Visualize aggregated views of all the key/critical information of your business and increase your business team’s execution efficiency. 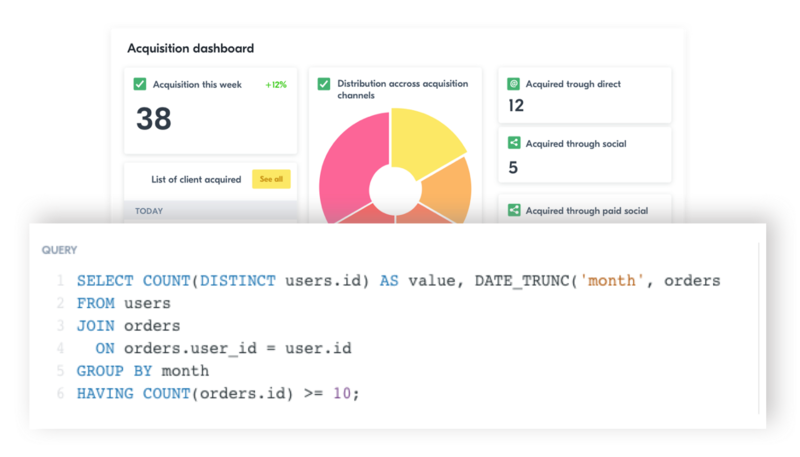 The summary view includes all the fields, related data and actions at a collection level so that you don’t have to switch between a different view to get to the same result. Create your own customized view -using our seamless drag & drop Visual Builder- to visualize or manipulate your data more efficiently, no code required! Empower your team to collaborate. As your team grows, so does all the little things it takes for your operations to run smoothly. 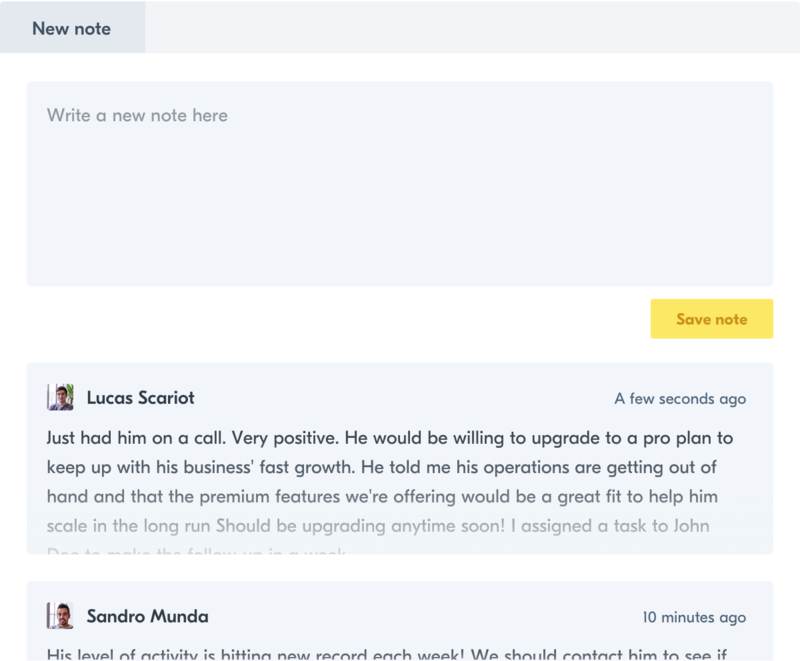 Assign teammates, leave notes, and communicate directly through Forest where all your data is. Keep your employees up to date by simplifying collaboration and provide consistency all across your office! As an “admin”, you can create different teams. Give limited access to your employees or contractors. 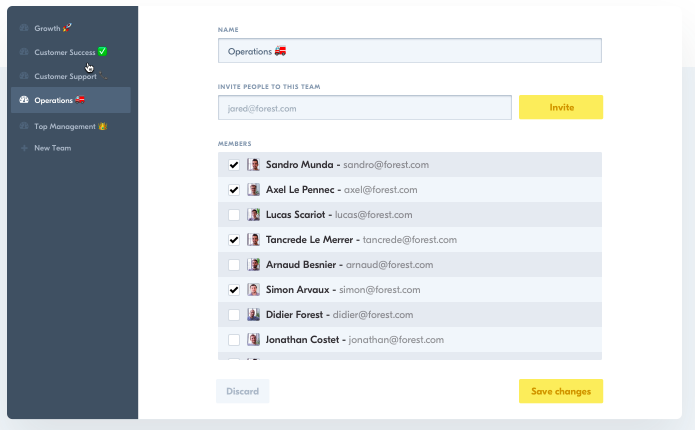 Optimize the admin interface per business unit: success, support, sales or marketing teams. Go to your project settings → Teams → + New team. 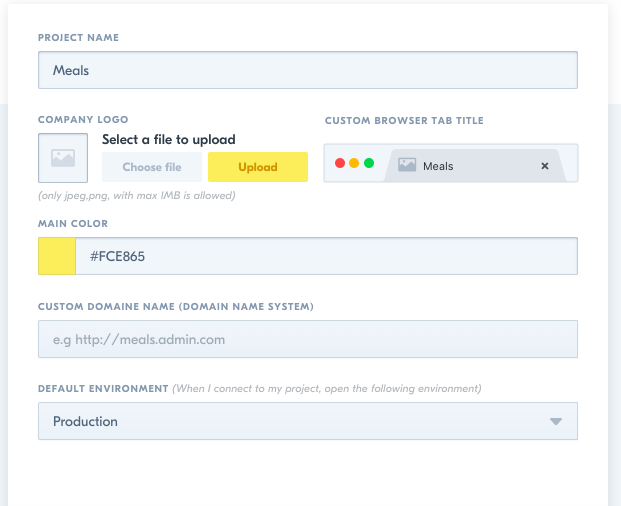 Learn more about users, roles and permissions. Serious business need accountability at every point. 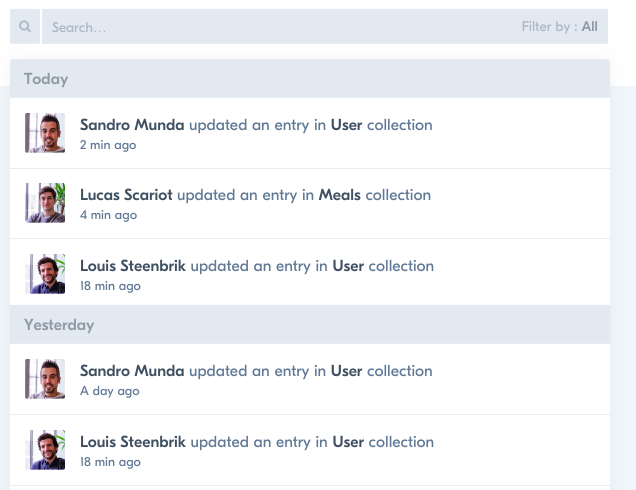 The activity log allows you to follow and search the trail of modifications on any item. Go to “Activity” right under the “Data” section to activate your Activity Log. Having a single dashboard to manage all your KPIs can start getting messy as your team grow. 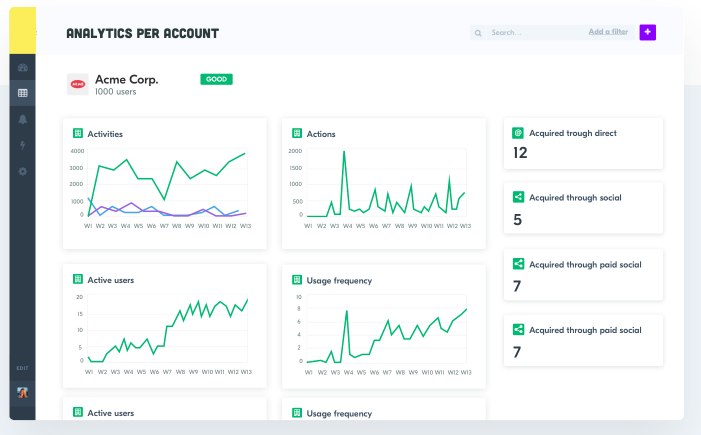 Forest Pro offers a multiple dashboard feature to give your business a 360° view of the key information they need to make the best decision every day (e.g., visually distinguish between your weekly vs monthly metrics, acquisition vs retention, pipeline and revenue). Forest’s dashboard is handy when it comes to monitoring the overall KPIs. But you may find the analytics module useful for a more in-depth examination of a specific company, user or any other items. Display your data in a way that makes sense for your business. 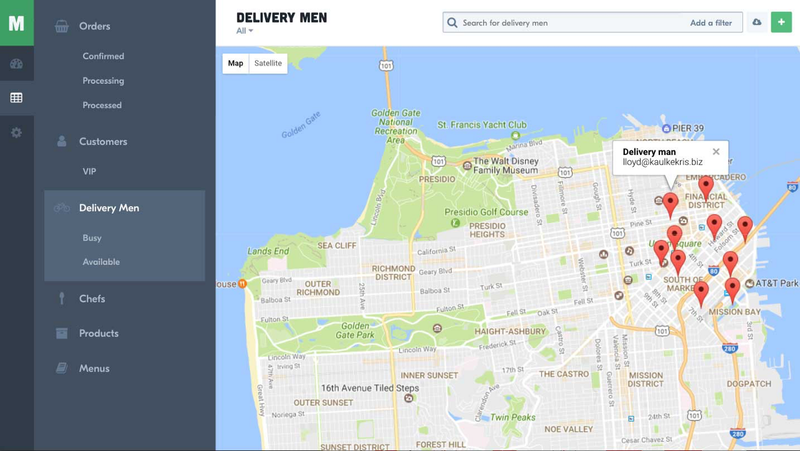 Whether you’re willing to visualise your bike messengers on a map, have a global overview of your sales rep agendas, or provide a moderation view to approve or reject comments, Smart Views lets you code your view using JS, HTML, and CSS. With the Smart Views feature, offer a second to none level of customisation to your employees and boost their productivity! We hope you’ll enjoy trying those new features. We’re excited to contribute to the growth of companies with more structured operations. Don’t worry, there will always be a way to stick with a free option to empower all the small projects with a powerful admin tool, from Day-1!